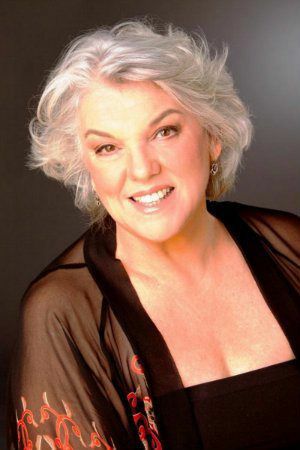 Alumna Tyne Daly, Broadway and small-screen legend, has been nominated for a Distinguished Performance Award at the 81st Annual Drama League Awards on May 15, 2015. One winner is selected in this category, and it can be won only once by a performer in his/her professional career. Previous recipients include Kathleen Chalfant, Stockard Channing, Glenn Close, Rosemary Harris, Hugh Jackman, Cherry Jones, James Earl Jones, Nathan Lane and John Lithgow. 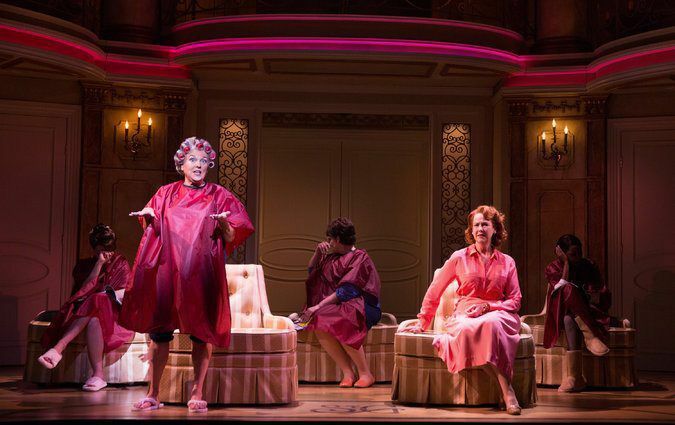 This year, the Drama League nominated Daly for her role as Judy Steinberg in the ongoing Broadway production of It Shoulda Been You, currently playing at the Brooks Atkinson Theatre.